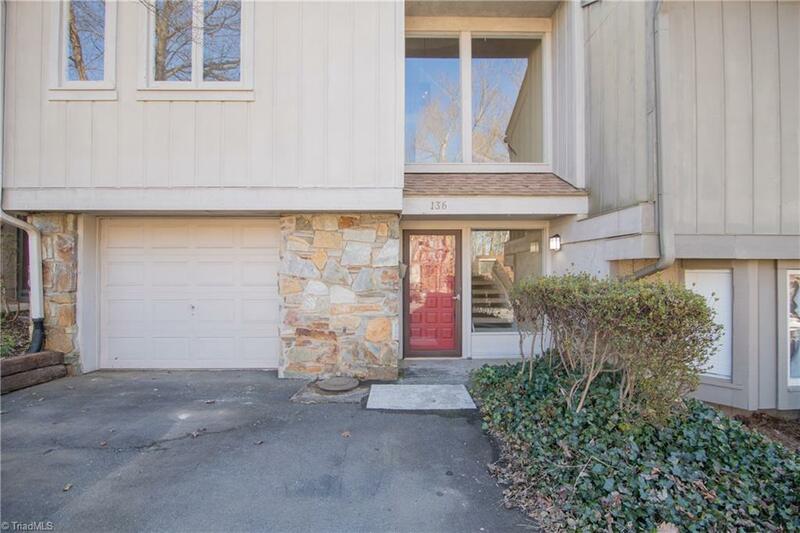 Come enjoy this modern townhouse in scenic private setting! Great location in desired Country Club area. Convenient to Shopping, Restaurants and Hospital. Great open floor plan on main level with gas logs in den. NEW CARPET AND PAINT THROUGHOUT! Three bedrooms and three FULL baths. Community pool and tennis courts! Sold by Terri Bias And Associates.